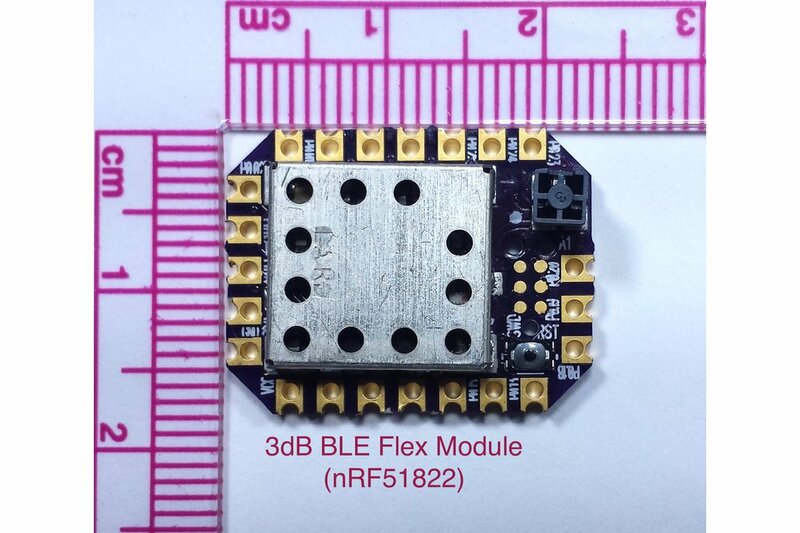 nRF51822 based subassembly Flex Module. 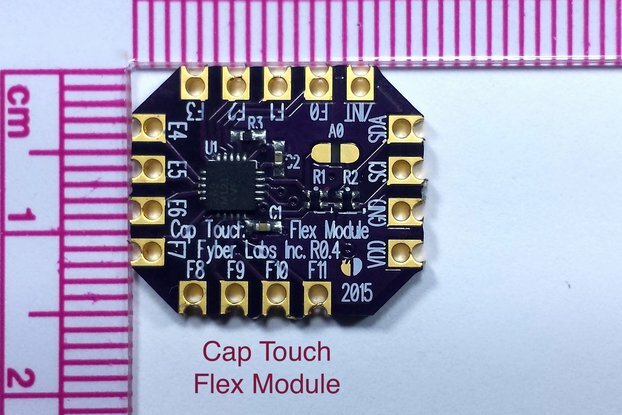 It provides BLE Bluetooth/Smart Bluetooth capabilities in an ARM Cortex-M0 microcontroller. 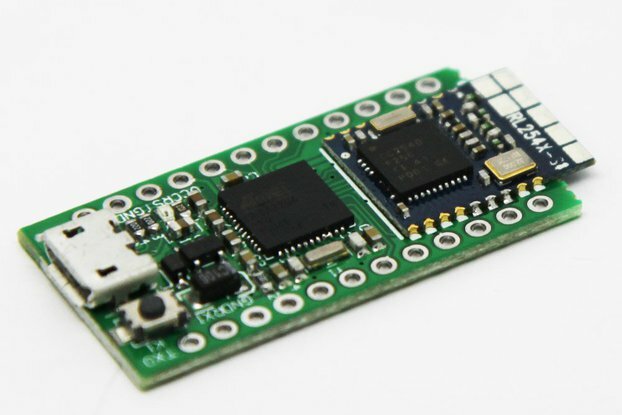 The nRF51822 provides dynamic assignment of all GPIO and bus pins. 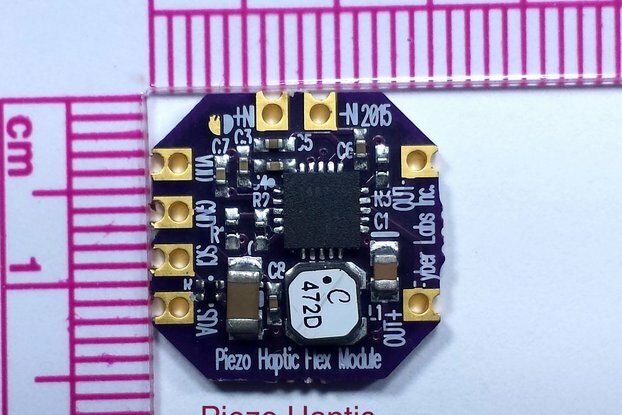 Our design includes a 3dB antenna which should out perform most chip antennas. 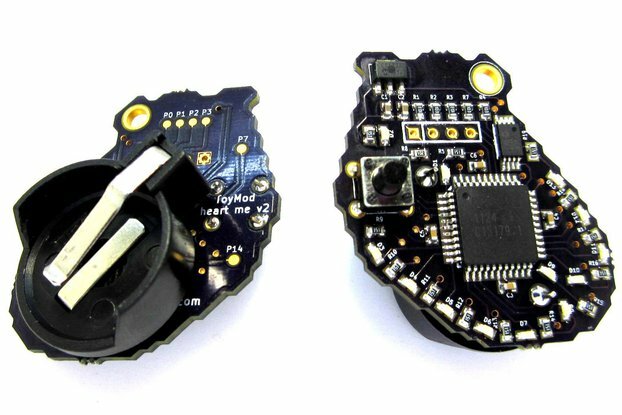 Our design includes the RTC 32kHz clock as well as exposes 7 analog input/GPIO and 13 GPIO castellation pins. 3 GPIO drive an onboard RGB LED indicator. A reset button is also included. 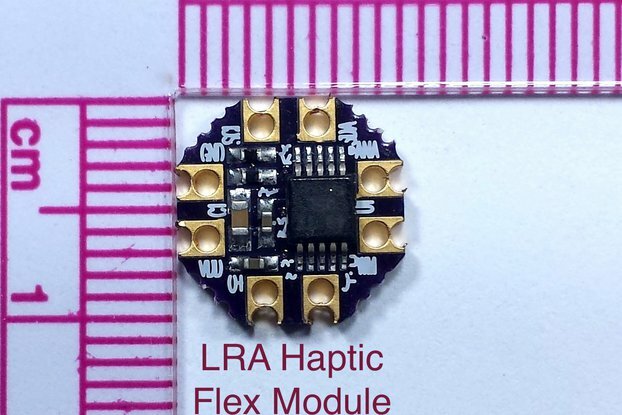 This Flex Module allows for a wide range of programming, through SWD utilizing the Tag Connect programming cable. 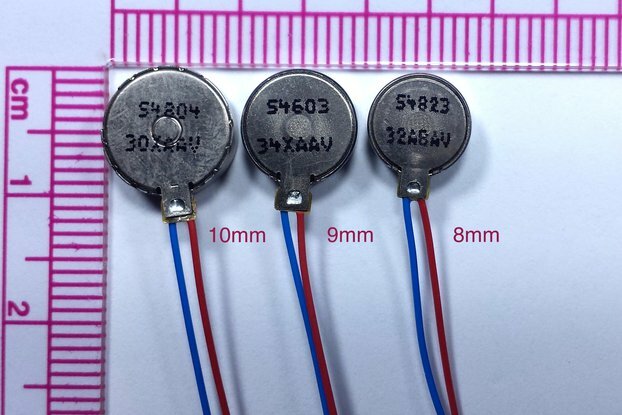 The circuit is shielded, has separate ground planes, and has a ferric bead filter on VCC. 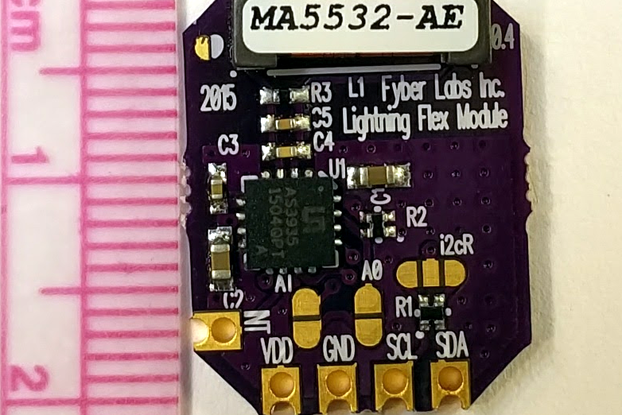 Fyber Labs utilizes Bluetooth to communicate with our wearables. 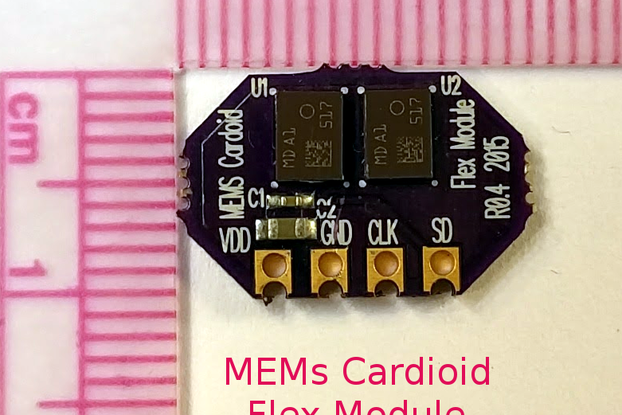 This microcontroller can do much more than most AVR based Arduino boards and with the right firmware (in development) it is compatible with the Arduino IDE. It is already compatible with the ARM mbed development environment. Our design has a large amount of GPIOs available, easily programmed in circuit, and is designed to be low powered and yet transmit well. 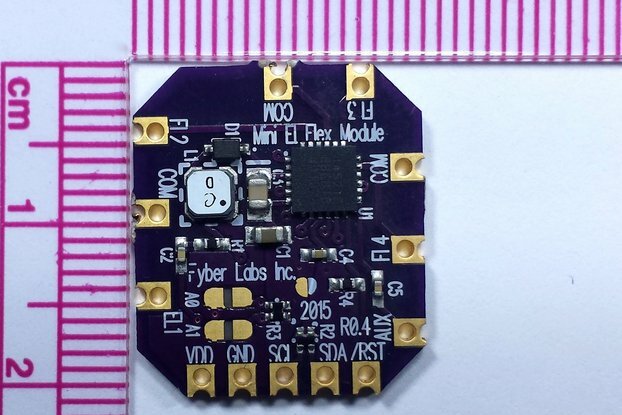 This microcontroller is unprogrammed as is from the factory and we have no publicly available example firmware. 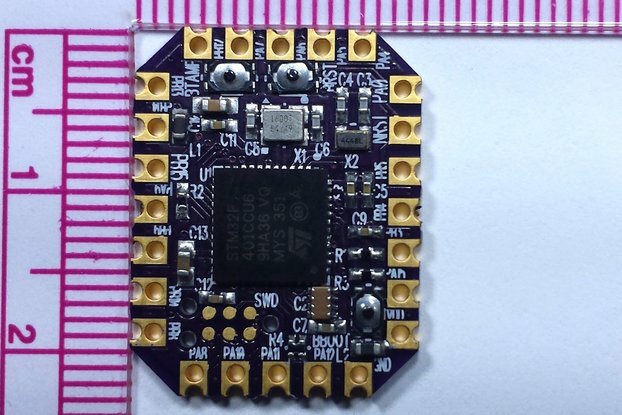 To utilize this board, you will need to develop your own firmware and have a compatible SWD programmer and the Tag Connect programming cable.